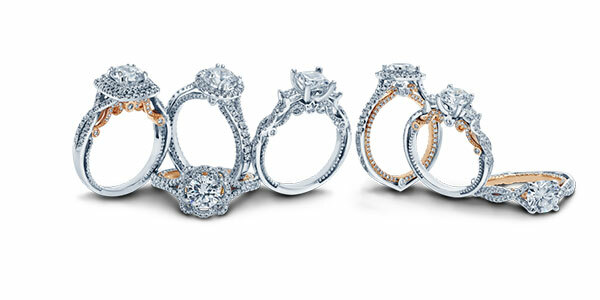 White gold jewelry has become much more popular than yellow gold. Platinum is also a popular choice, but a lot more expensive and heavier than gold. Have you noticed the trends in engagement rings today? Very few yellow gold rings are featured by jewelry designers. 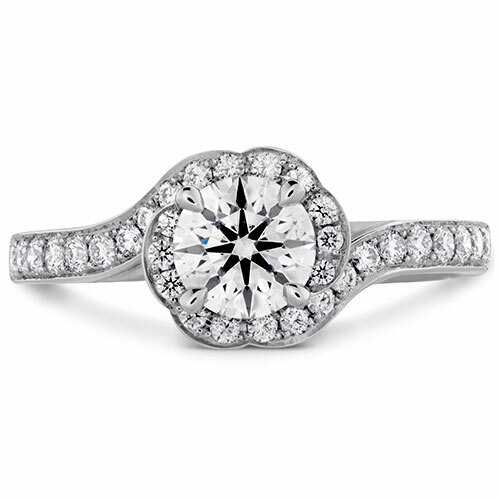 White gold jewelry is a perfect choice for an engagement ring, as it is the latest fashion in a light color, but it isn’t extremely heavy like platinum. Sterling silver is also a light color, but few make that their choice when purchasing an engagement ring that contains gemstones. Silver is always fondly remember when it comes to tableware, teapots and pendants, but the desired finer jewelry tends to be made with platinum or white gold. White gold has become so popular with designer jewelers that it is difficult to find many yellow gold jewelry items pictured on their websites. Yellow gold jewelry is certainly in the minority, along with its cousin rose gold. Rose gold isn’t being rejected, it is just somewhat new on the market yet and gaining in popularity. You can now find designer engagement rings made with rose gold, something that was unheard of a short time ago. A fine jeweler, such as Ben David Jewelers, stays on top of the latest styles from hot designer jewelers. In their very large bridal salon, you’ll find a great variety of beautiful diamond engagement rings made of platinum, white gold, yellow gold and a few in rose gold. Most of the designer engagement rings they carry can be ordered in your favorite precious metal, if the one you want is not in stock. Ben David Jewelers is open six days per week. 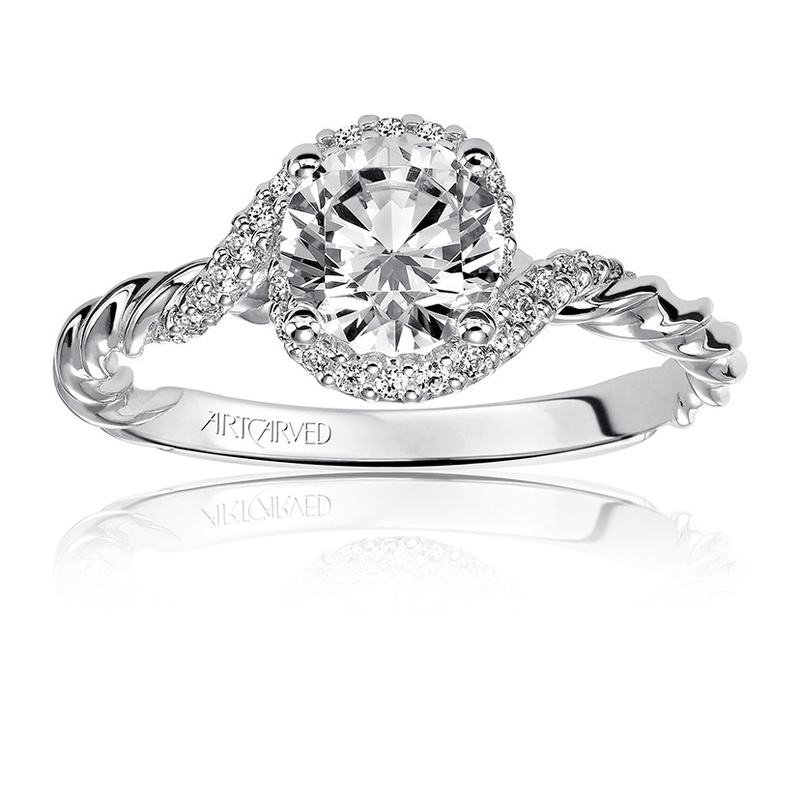 Stop by today to browse engagement rings and we’ll help you find just the right one to celebrate your engagement. Ben David Jewelers' Superstore on Mount Cross Road in Danville, Virginia has been created to present the area's largest selection of diamonds and fine jewelry in a setting that is elegant, yet homey. It features a lovely sitting area with a plasma television, fireplace, warm cookies, and complimentary beverages for your comfort and enjoyment. We are guy-friendly and ready to help you with your jewelry needs.